Designed and weighted like afine pen, the Stylus feels great in hand. The rubber tip glides smoothly andnaturally across your tablet’s screen, making it perfect for writing anddrawing. 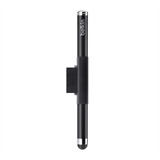 Keeping track of your stylus is easy with the compact 30-pin holder. 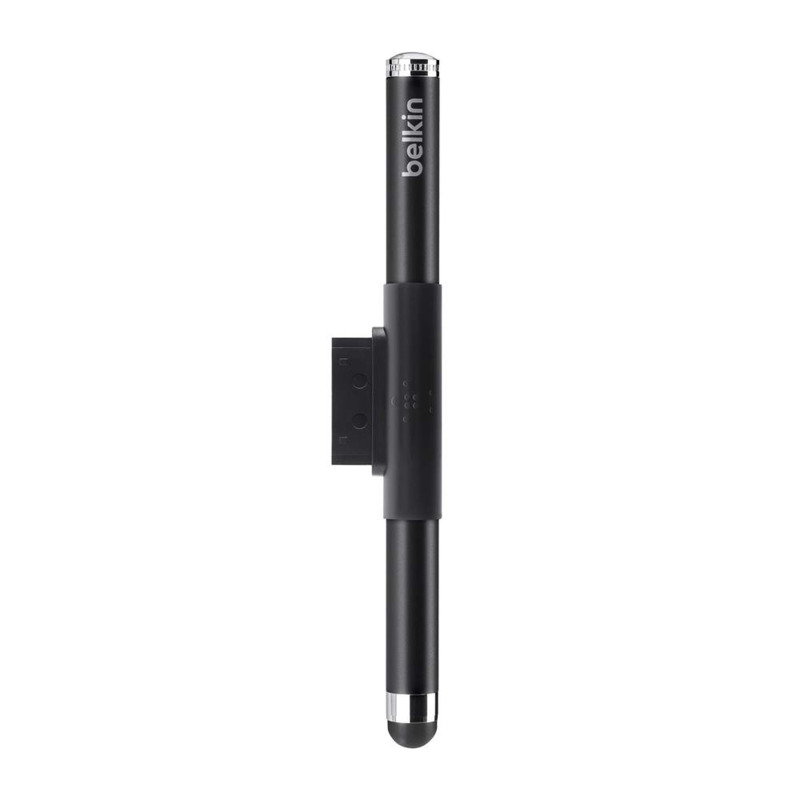 Designedto fit perfectly into your tablet’s 30-pin connector, the holder keeps your stylus handy. Whenyou’re not using your stylus, simply slip it into the holder and go.